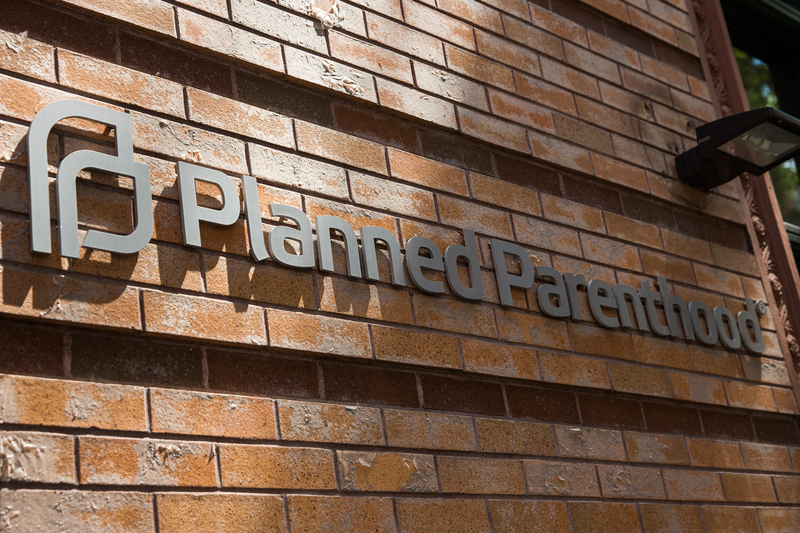 SAN FRANCISCO -- Recordings secretly made by an anti-abortion group at meetings of abortion providers do not show criminal activity and could put the providers at risk, a federal judge said Friday, citing the recent shooting at a Colorado Planned Parenthood clinic. U.S. District Judge William Orrick made the comments during a hearing over the National Abortion Federation's request for a preliminary injunction that would continue to block the release of the recordings. Orrick did not immediately issue a ruling. He previously issued a temporary restraining order blocking the recordings pending the outcome of the preliminary injunction hearing. Planned Parenthood shooter says "I'm guilty"
The Center for Medical Progress has released several secretly recorded videos that it says show Planned Parenthood employees selling fetal tissue for profit, which is illegal. Planned Parenthood has said it abides by a law that allows providers to be reimbursed for the costs of processing tissue donated by women who have had abortions. The videos have riled anti-abortion activists and fueled discussion in Congress about cutting off funding for Planned Parenthood. The National Abortion Federation filed a lawsuit in July, saying members of the Center for Medical Progress infiltrated its meetings and recorded its members. The federation of abortion providers says the release of any audio or video would put members in danger. Orrick seemed to agree, saying doctors who have appeared in videos released by the center have received death threats. He also cited suspected arson at abortion clinics and the November shooting at the Colorado Springs Planned Parenthood clinic that left three people dead and nine wounded. A law enforcement source told CBS News justice and homeland security correspondent Jeff Pegues that as suspect Robert Lewis Dear was being taken into custody after the Nov. 27 shooting, Dear said "no more baby parts." During a court hearing earlier this month, Dear declared, "I am guilty, there will be no trial. I am a warrior for the babies." After the shooting, Planned Parenthood officials also linked the attack to the "negative environment" created by the anti-abortion critics of Planned Parenthood services. Catherine Short, an attorney for the Center for Medical Progress, said there was no evidence the Colorado shooter was motivated by the group's videos or that doctors have been directly threatened. The release of the recordings is vital to furthering public discussion about topics such as whether the country's abortion laws are too loosely written, she said. The center says in court documents its work is the equivalent of investigative journalism and protected by the First Amendment. "It's beyond dispute that this material is of significant public interest," Short said. "I don't think this court should be saying the public can't handle the truth." The National Abortion Federation says the recordings violate agreements the center entered into not to make such recordings of any meetings or discussions at the federation's conferences and not to disclose information learned at its conferences to any third party without first obtaining the federation's consent. "Here clearly, our expectation was that we were creating a safe place for our people to dialogue and learn and address problems," said Linda Shostak, an attorney for the National Abortion Federation. Shostak said evidence of a crime might trump the confidentiality agreements, but there was no such evidence in the recordings.